Note that all signatures are now in high resolution for vivid colors and the best display on any computer, tablet or cell phone. This system will not only help you sign up more people into SignaSource, . 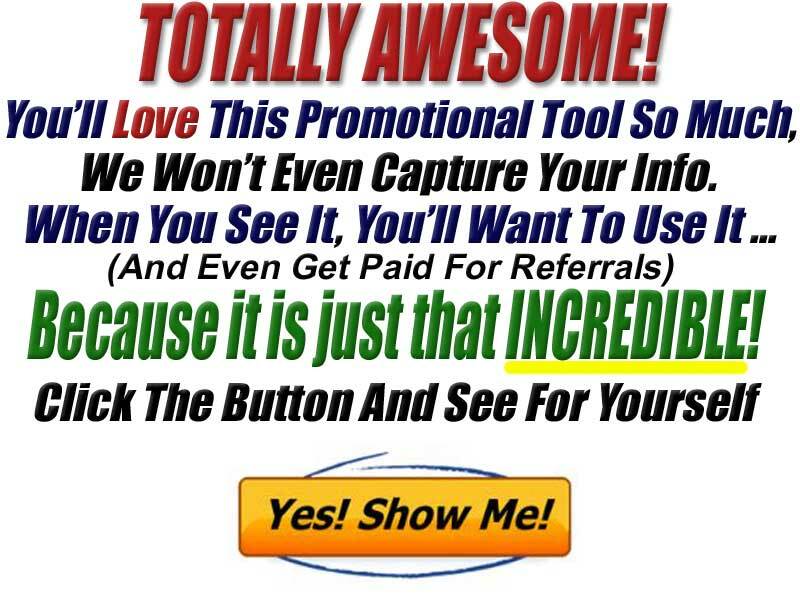 . . at the same time it will create an extra stream of residual income automatically. 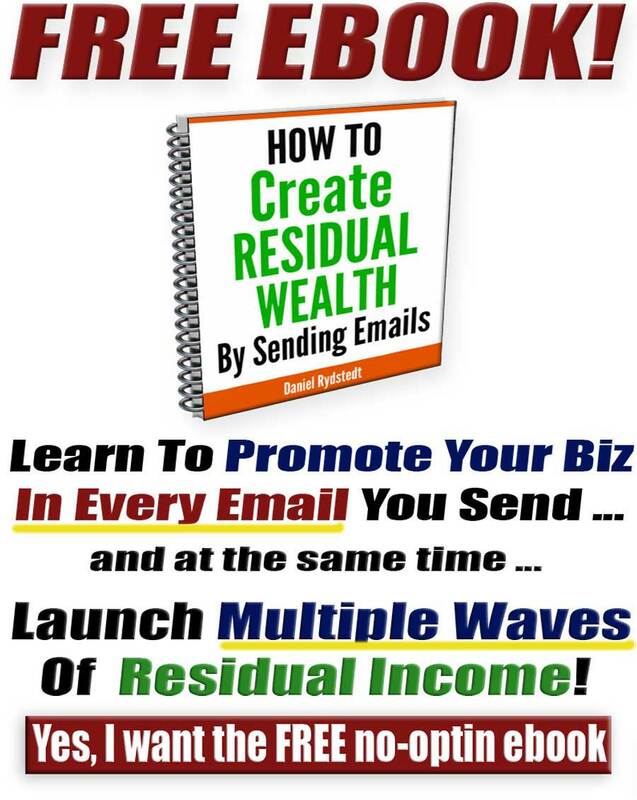 The Money Machine Dream System is oriented around a very powerful webinar that gives a detailed walk through of this page and shares a simple plan to create life changing residual income. Many of you got to this page after viewing this webinar. If you have not watched this compelling presentation you can get free access to this evergreen webinar by clicking HERE. Let me repeat all that you get for that small sum of $20.50 . . ..
Where can you start a business marketing a product that literally anyone that sells anything . . . needs and will want . . . a business with a low $9 price point and a referral plan that pays 5 levels deep? 2 Join the Facebook support group at . 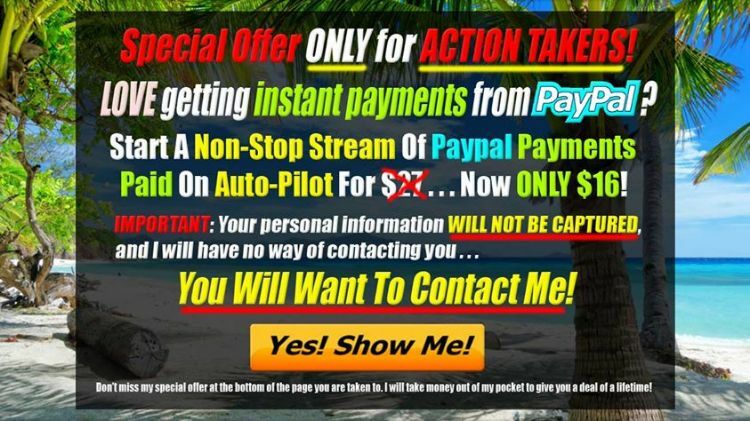 . . https://www.facebook.com/groups/MoneyMachineDreamTeam/. When you have been approved for membership, watch the member training video in the pin post of the group. 3 Get your own customized copy of this esignature money machine sales page by following the instructions at the bottom of this page. 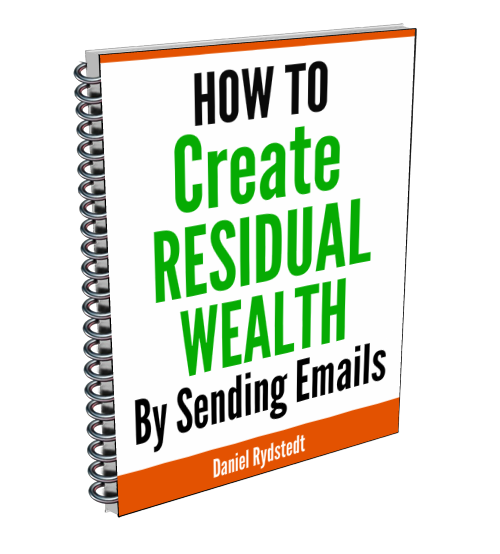 4 Set up your signature and rebrand your ebooks like the "How To Create Residual Wealth Sending Emails" ebook that is shown below. There are step by step directions on setting up these resources that you can use in marketing at https://www.esignaturemoneymachine.com/foundations. Giving out this ebook will help you drive traffic to your webinar capture page. This business is very simple! You just send prospects to the evergreen webinar and let it do all the selling and sorting for you. 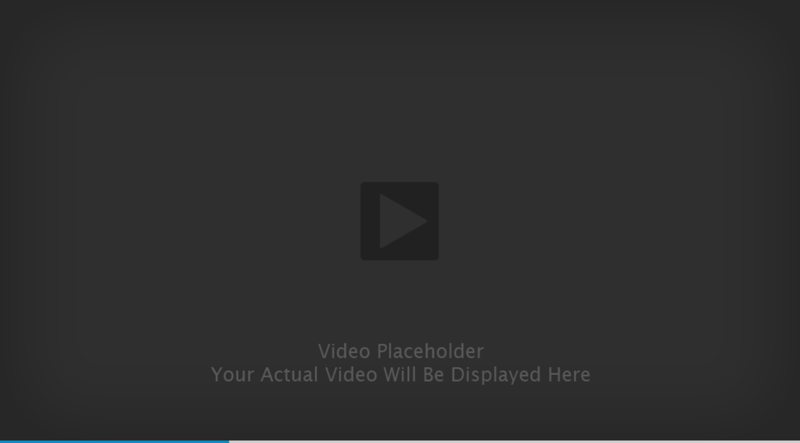 Besides the webinar capture page I have a download page and animated banners that you can use to get people to the free webinar. 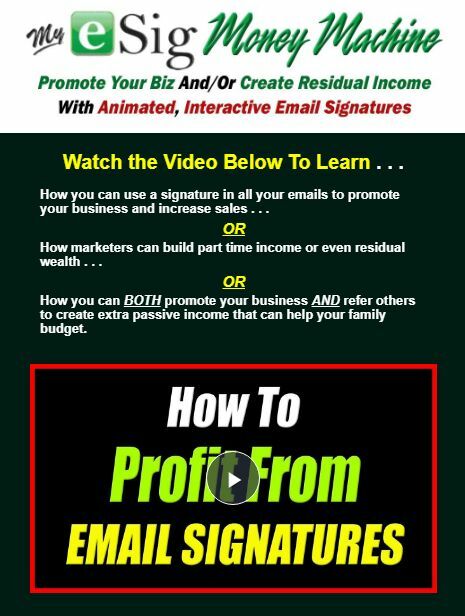 And I also provide a template so that you can make a signature that is just like mine to advertise the webinar, SignaSource and AIOP in every email that you send out. As I just mentioned in the above paragraph, tutorials are on the Foundations page to help you set up any of these resources. You can email me or just take a moment to leave me a voice mail. If you leave your phone number in your message, I will call you with your coupon code and help you get started.